Article 16 - Every child has the right to privacy. As part of Safer Internet Day, we have been learning about how to keep safe when using technology. We discussed having a password to keep our private information safe, not talking to strangers and which games are suitable for them to play. 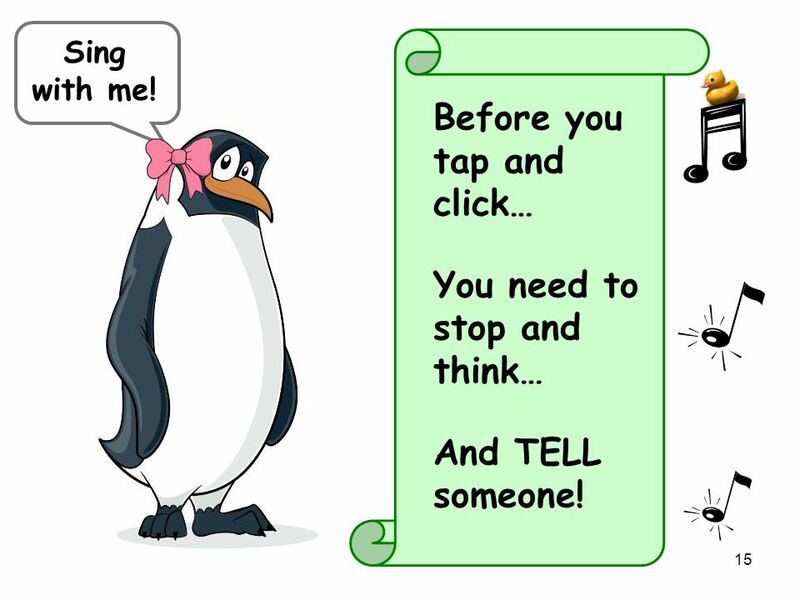 We looked at the story of 'Smartie the penguin' and helped him to decide the best way to stay safe when using a tablet or the internet. Here is a link to a useful website to help your child keep safe when using the internet. We have been learning a special song to remind us how to keep safe when using the computer. Ask your child to sing it to you.